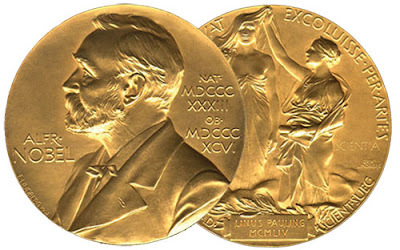 The Nobel Peace Prize has been awarded 99 times to 133 Nobel Laureates between 1901 and 2018, 106 individuals and 27 organizations. Since the International Committee of the Red Cross has been awarded the Nobel Peace Prize three times (in 1917, 1944 and 1963), and the Office of the United Nations High Commissioner for Refugees has been awarded the Nobel Peace Prize two times (in 1954 and 1981), there are 24 individual organizations which have been awarded the Nobel Peace Prize. Click on the links to get more information.